Is the Arrest of a Loved One Too Much? Life has a way of becoming too overwhelming at times. Most of the time, we can handle whatever life throws our way, but every once in a while there is just one curveball too many. Today, that final twist was discovering that your best friend was arrested. Your friend is in trouble, and you want to help. However, you have no idea what to do. 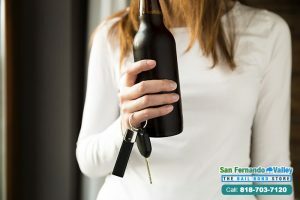 What you need to do is contact Bail Bonds in San Fernando Valley. We are a statewide, 24/7 bail bond company. You can talk to one of our professional bail agents at any time. Our agent will walk you through the process of bailing someone out of jail and answer all of your questions. You can talk to an agent at any time because they are available all day, every day of the year. Aside from simply guiding your through the process of rescuing your friend from jail, we will provide you with an affordable alternative for posting bail. Here in California, bail costs several thousands of dollars. Everyday people can’t afford to pay that kind of money. That is why we offer to help pay the bail with a bail bond that only costs a fraction of the person’s bail. 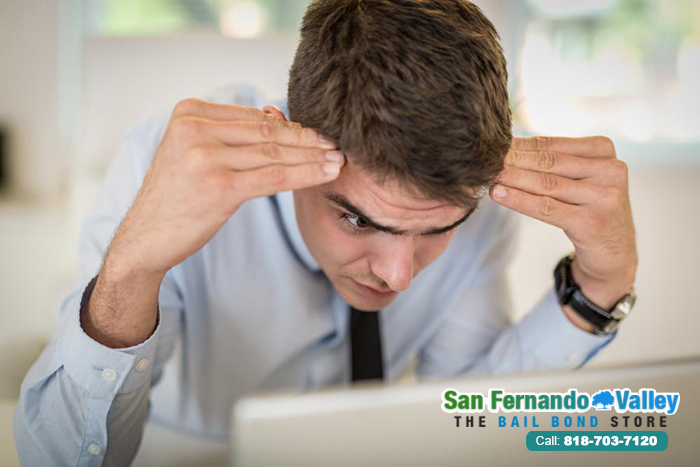 Here at Bail Bonds in San Fernando Valley, our bail bonds only cost 10% of the bail that they are for. If your friend’s bail is set at $20,000 dollars, the bail bond will only cost $2,000. That is a huge discount and it gets even bigger the larger the bail is. If you were worried about affording your friend’s bail, you don’t have to anymore with our help. 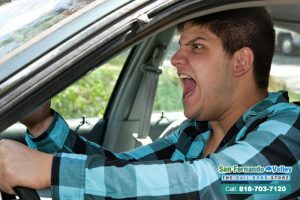 You will get nothing but the best when you come to Bail Bonds in San Fernando Valley. 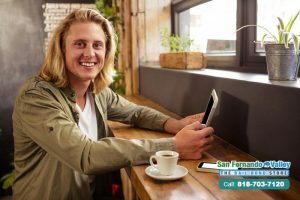 Our agents are available 24/7, all over the state of California. If your friend’s arrest feels like it is too much for you, don’t panic. Let us help you. We know all about bail and can help you get through this. 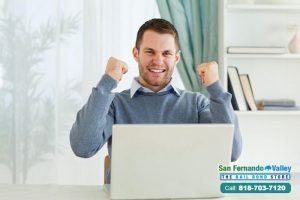 You can talk to an agent for free at any time by calling 818-703-7120 or by clicking Chat With Us now.